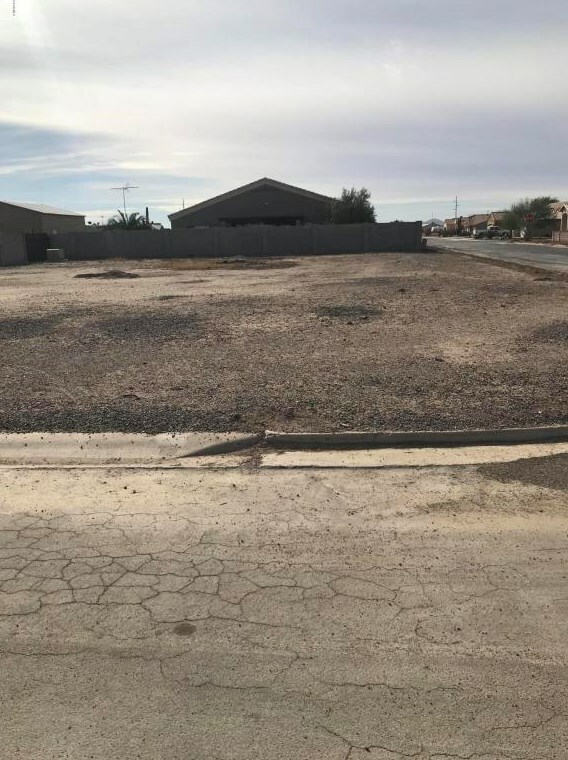 Great corner lot with North/South exposure. Growing community with rising prices. Get it before it's gone! Utilities available. Driving Directions: From Sunland Gin Rd turn east on Monaco Blvd, right on Bentley Dr, left on Reventon Dr, Corner lot on the right. 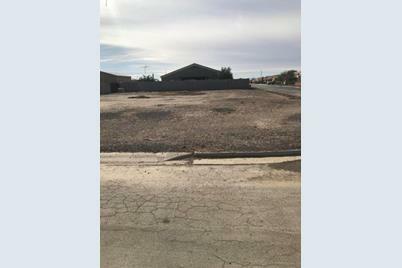 9191 W Reventon Drive, Arizona City, AZ 85123 (MLS# 5704851) is a Lots/Land property with a lot size of 0.19 acres. 9191 W Reventon Drive is currently listed for $12,900 and was received on January 05, 2018. 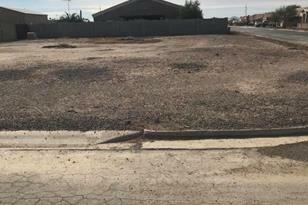 Want to learn more about 9191 W Reventon Drive? 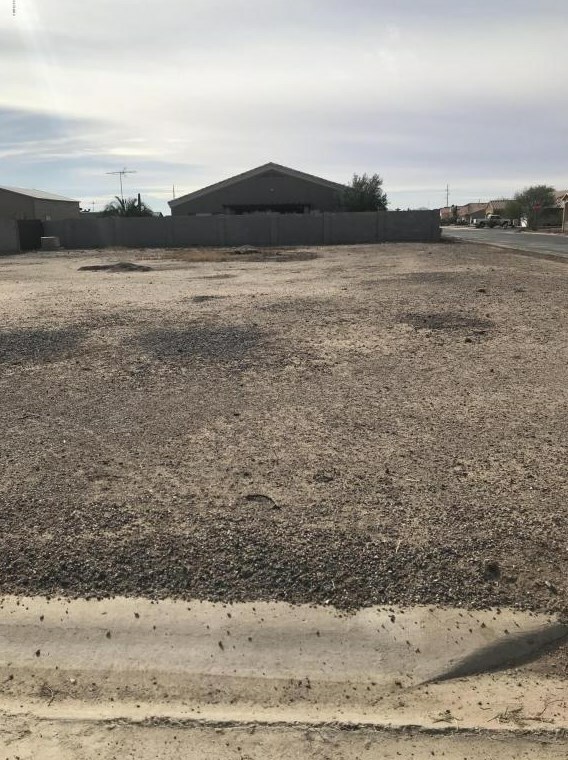 Do you have questions about finding other Lots/Land real estate for sale in Arizona City? You can browse all Arizona City real estate or contact a Coldwell Banker agent to request more information.